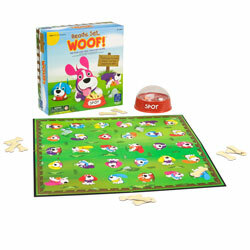 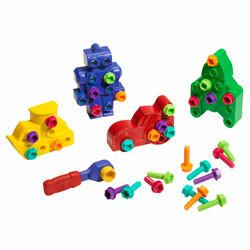 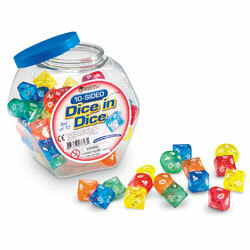 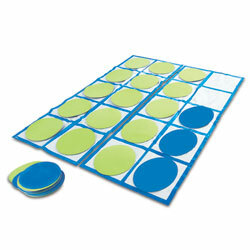 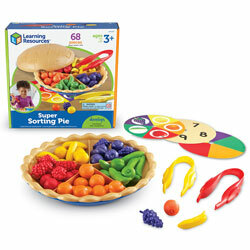 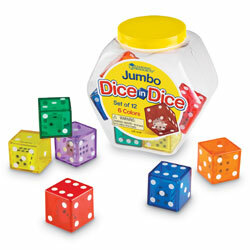 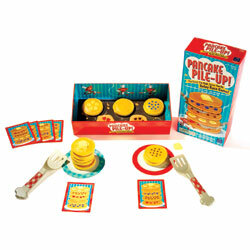 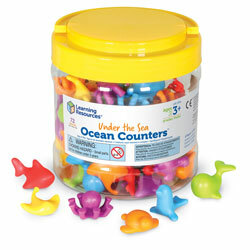 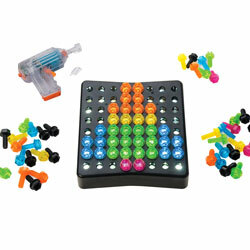 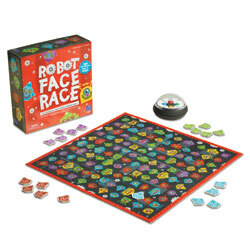 Teach your child to lace and count with this colourful set! 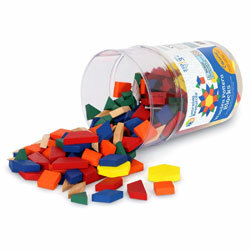 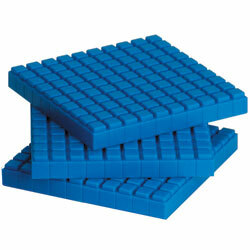 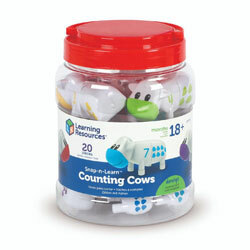 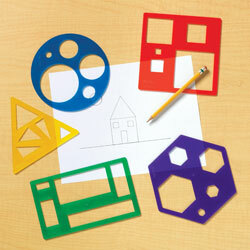 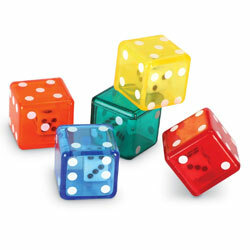 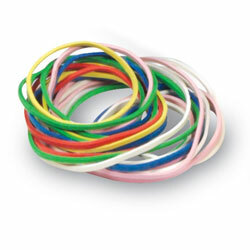 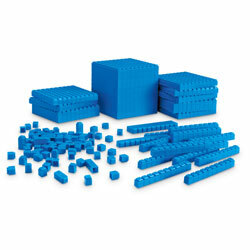 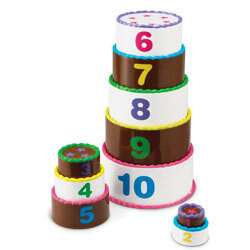 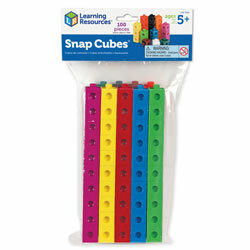 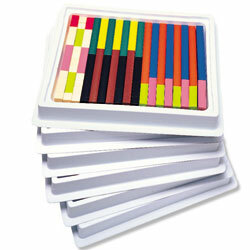 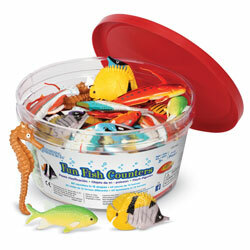 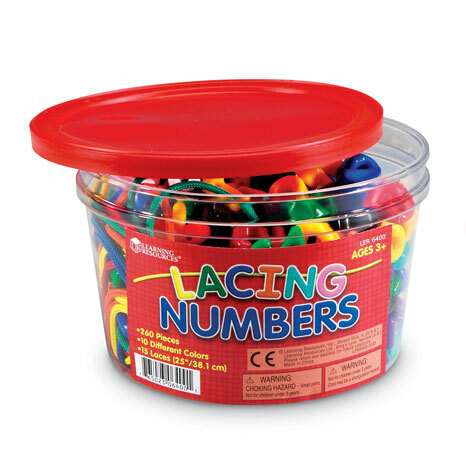 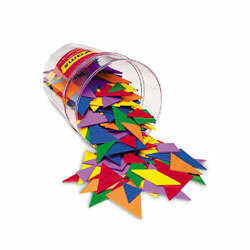 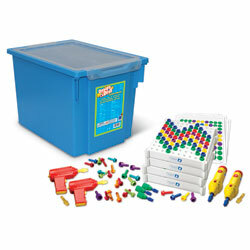 Practice number recognition, patterning, sorting and more with these colourful lacing sets. 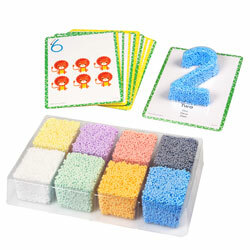 Teach your child to lace and count with this colourful set! 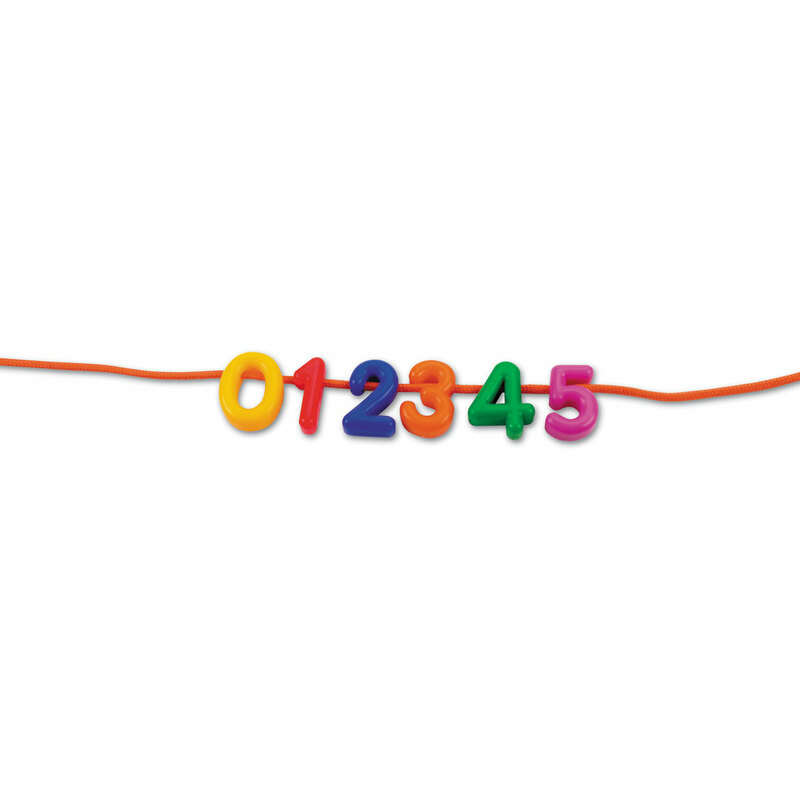 Practice number recognition, patterning, sorting and more with these colourful lacing sets. 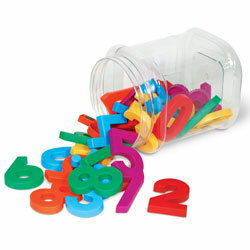 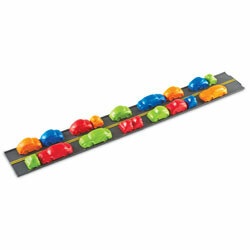 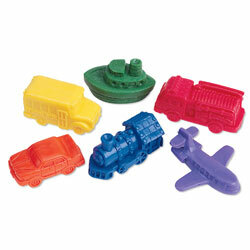 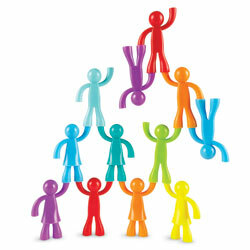 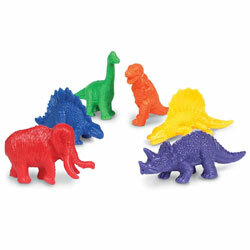 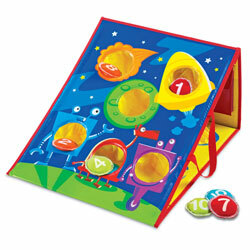 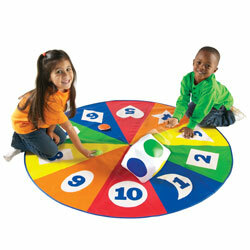 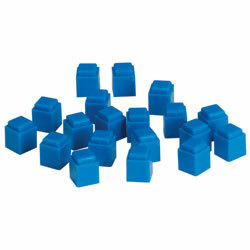 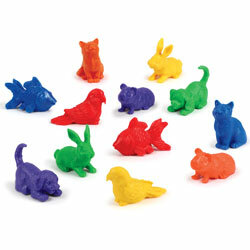 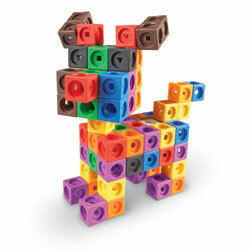 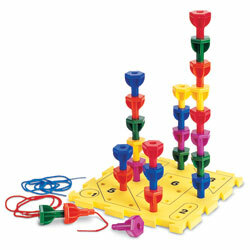 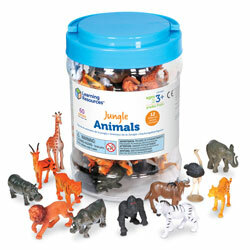 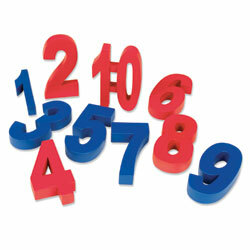 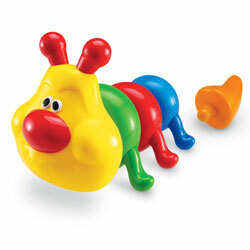 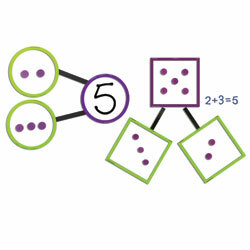 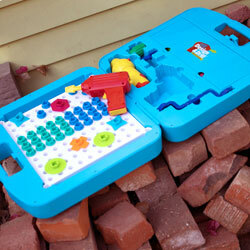 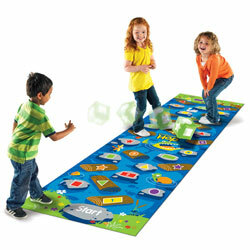 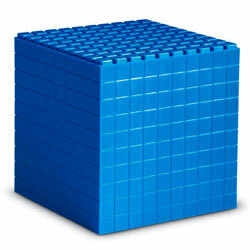 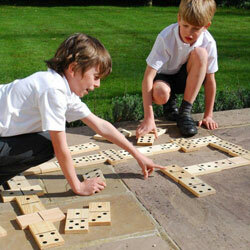 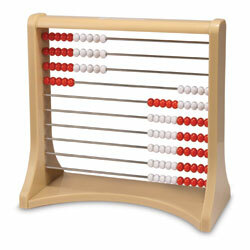 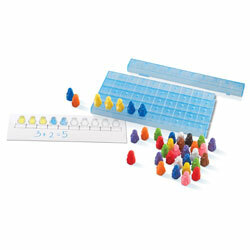 Children develop their hand-eye co-ordination and fine motor skills as they string along the 2.5cm high numbers.